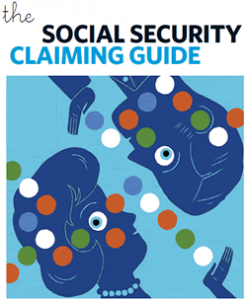 Are you over 50 with $500k in your 401k or IRA? 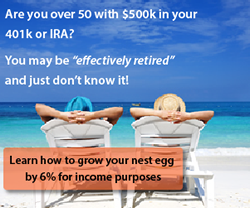 You may be "effectively retired" and just don't know it! 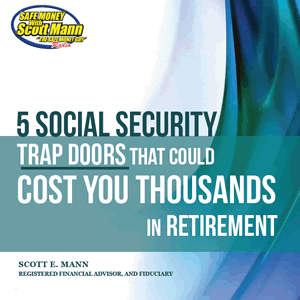 Scott Mann has been helping clients, across the country to protect, grow their retirement savings, and to build a safe comfortable retirement income, for over 20 years. As Principal of Mann Financial Group, in Houston, Texas, it was a natural progression for him to take to the airwaves as a financial radio show host. He has hosted his weekly show for over seven years. Scott is also a frequent contributor to CNBC, and other financial news outlets such as Fox News/Fox Business News, etc. The four key factors towards baby boomer success in retirement: R.T.I.P. Risk Tolerance – a 40% loss like that which was sustained by most investors in 2000 and 2008, requires nearly an 80% gain just to get back to even, due to the “arithmetic of loss”. Time Horizon– “Boomers”, individuals within 10 years of retirement, or currently in it, do not have the time to recover from huge stock market losses, nor let the long term upward trend of the capital markets benefit them. Simply put, they are no longer ‘long term investors” relative to their income needs. Their time horizon is compressed. Income Needs– How much income do you need, and when do you need it? This is simple math if you are using investments that that contain the proper characteristics: Real numbers vs. totally theoretical, stock market based solutions. All asset types have different characteristics, and uses. What mix is suitable and correct for you and your family? Proper tools– leveraging them. How much goes into each bucket of investments to fit your needs and goals. 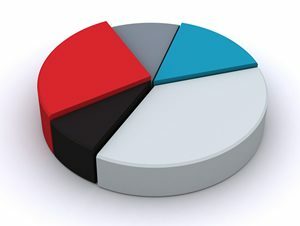 Guaranteed income investments, cash, maximizing social security, pension accounts, and possibly, securities (not guaranteed, may lose value), to the extent the overall mix is suitable and correct for you, the individual investor, and your needs and goals. See Scott's current CNBC interview: "Four keys to a safe comfortable retirement for baby boomers, in the Trump Economy." You can soften the tax man's bite! 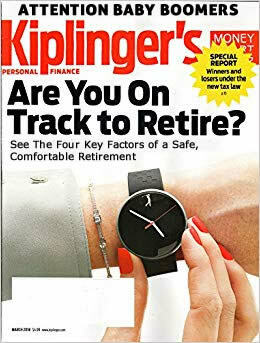 Since, for most people pension plans (defined benefit-guaranteed lifetime income, what you need) have now been replaced by the 401k plan (defined contribution-monopoly money, “phantom” theoretical lifetime income), and the stock market is now a scary and uncertain place. This pre-1982 (pre-401k) getting back to basics” is really replacing that which was the bedrock of your safe comfortable retirement, but was taken away from you: The Company provided pension plan. 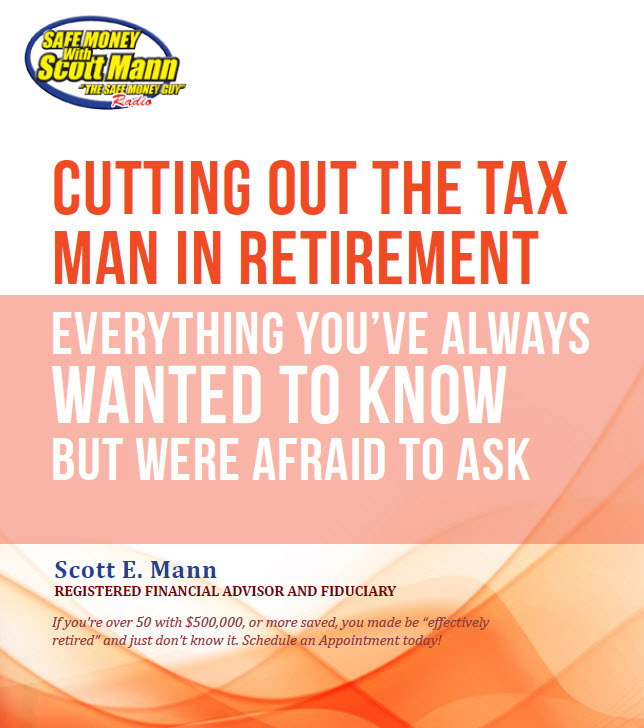 Scott’s process essentially focuses on funding on your own self-controlled self-funded retirement income savings plans This enables you to have control, flexibility, security of principal, and lifetime income. After doing an actual retirement “life budget, real numbers are used, as in a pension plan, not hypothetical ones. 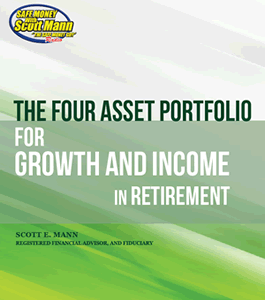 Note: Scott is a full service financial advisor and works to help clients build low cost diversified portfolios. Do you know to achieve a comfortable retirement?